I know…it’s only October. 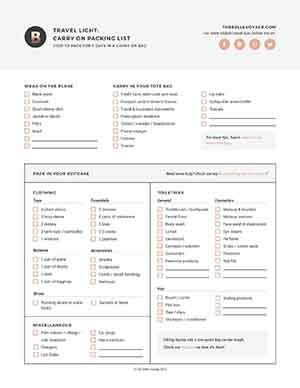 But someone reign me in because I am already looking forward to one of my favorite times of the year: HOLIDAY BEAUTY SHOPPING. 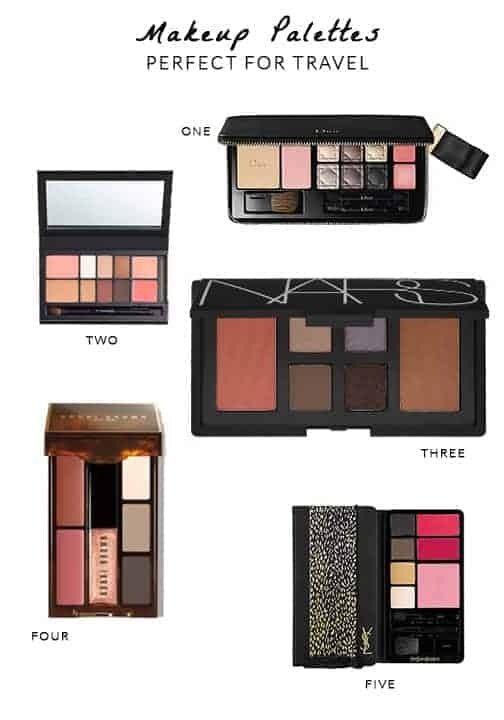 Every year, I love checking out the limited-edition makeup palettes that come out in time for holiday gift shopping. I get inexplicably excited about these products – does anyone else feel the same way? Things I love about special-edition makeup palettes: they usually involve miniatures, they’re a great way to try new makeup shades or brands, and they are usually priced at a savings to buying everything individually. But best of all? They are perfect to toss in my travel makeup bag! 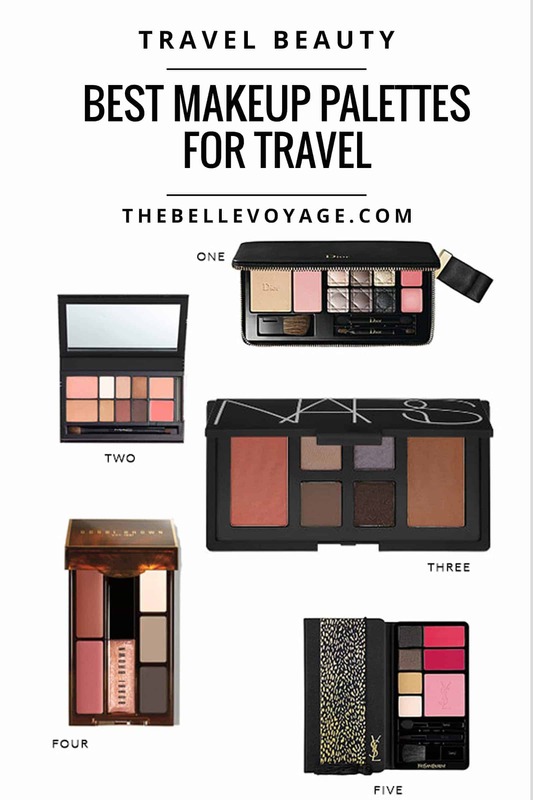 Here are a few current favorites that I have my eye on – these are the best makeup palettes for travel! Versatile but well-edited shades. I like palettes that I can layer for different looks. I usually try to choose shades that are pretty neutral, since most of my travel these days is work-related. The right size. There are some palettes out there that have 64 different shadow colors. Definitely not going to fit in my carry on. The palette needs to be comprehensive. For me, this means at least three eye shadows (including one that is dark enough to be used as a liner), as well as both lip and cheek colors. Oh, and brushes are a bonus!